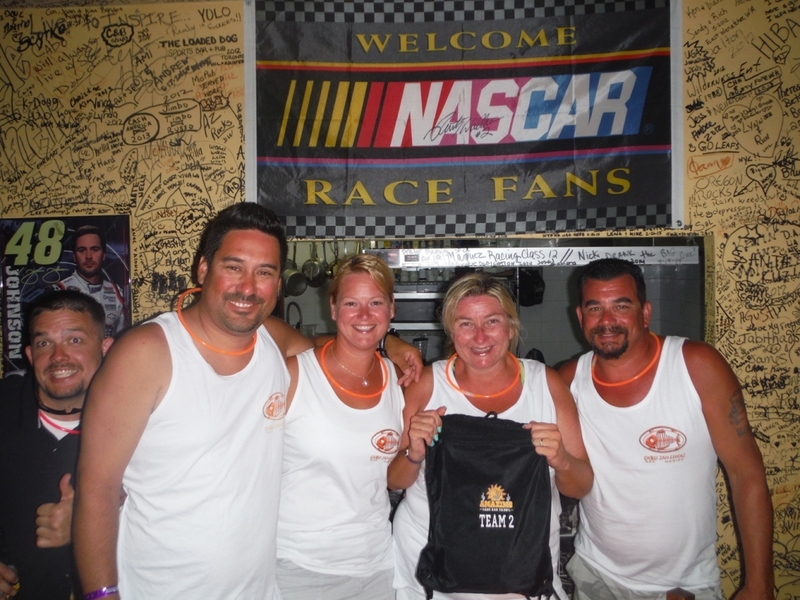 Gearing up for your company’s next incentive trip, corporate retreat, or convention? 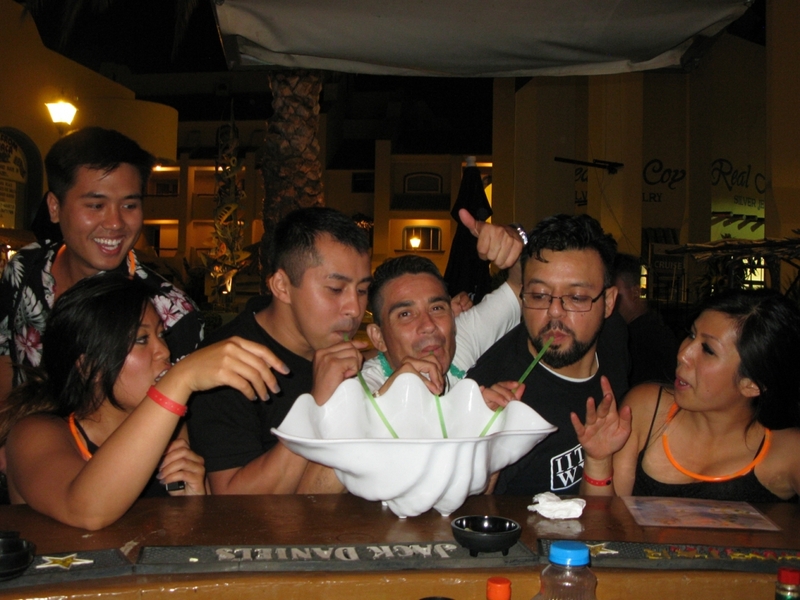 Choose AMAZING CABO BAR CRAWL as an exciting, company bonding activity to reward your group for a job well done or simply a FUN time out. 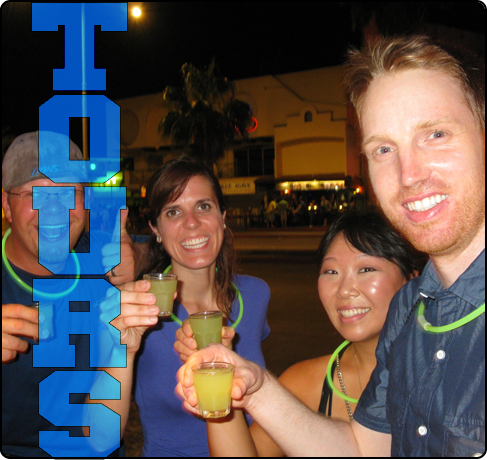 Challenge your company crawlers’ brain and drinking IQ on this unique event to locate 12 party bars, classic joints, and some unexpected, “hidden” local spots. 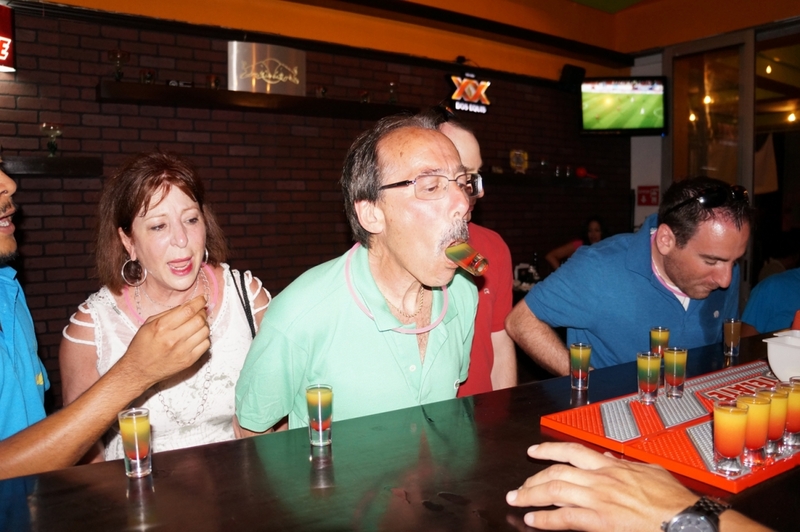 All types and sizes of businesses can participate in this hilarious game that will have everyone engaged in completing interactive, drinking challenges. 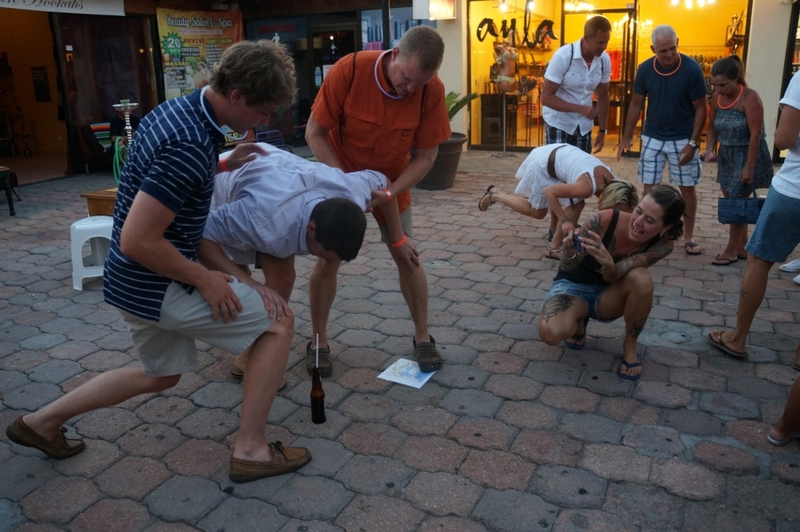 Your company’s participants will enjoy the shenanigans and a few surprises as they cross paths and seek to outwit other teams throughout AMAZING CABO BAR CRAWL. 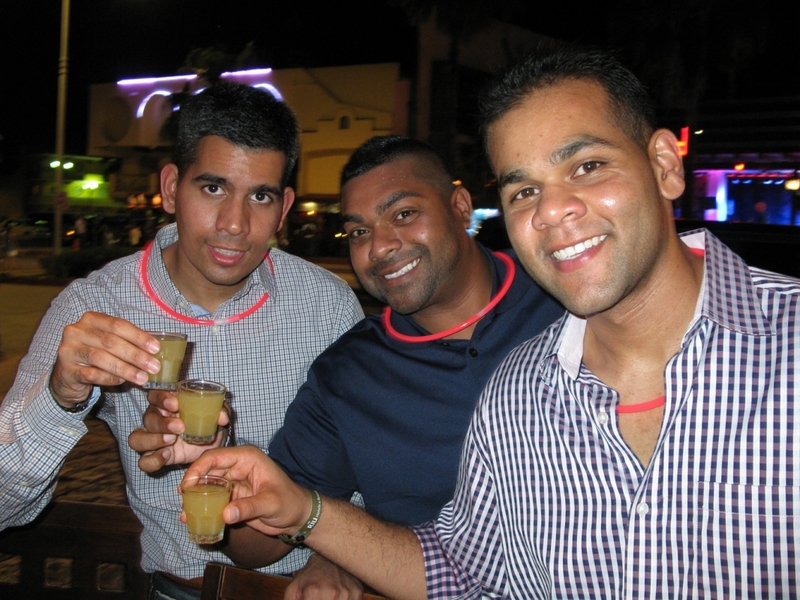 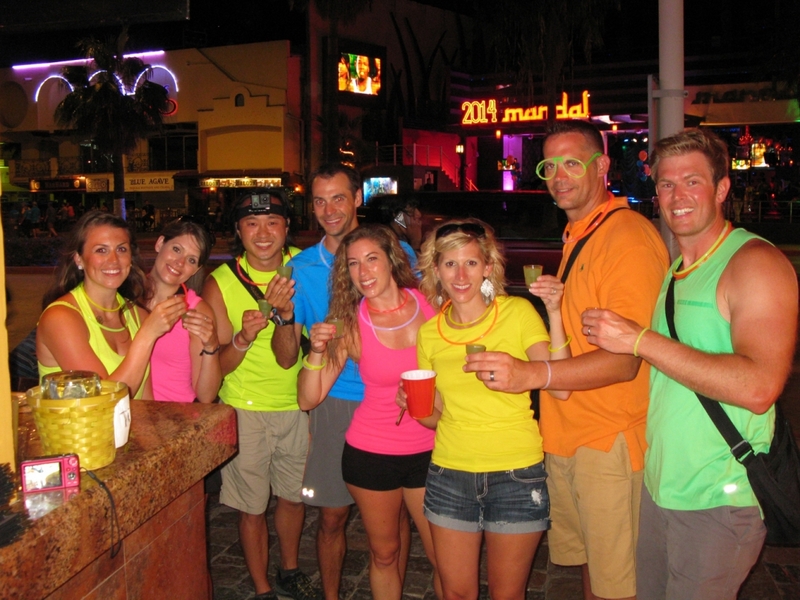 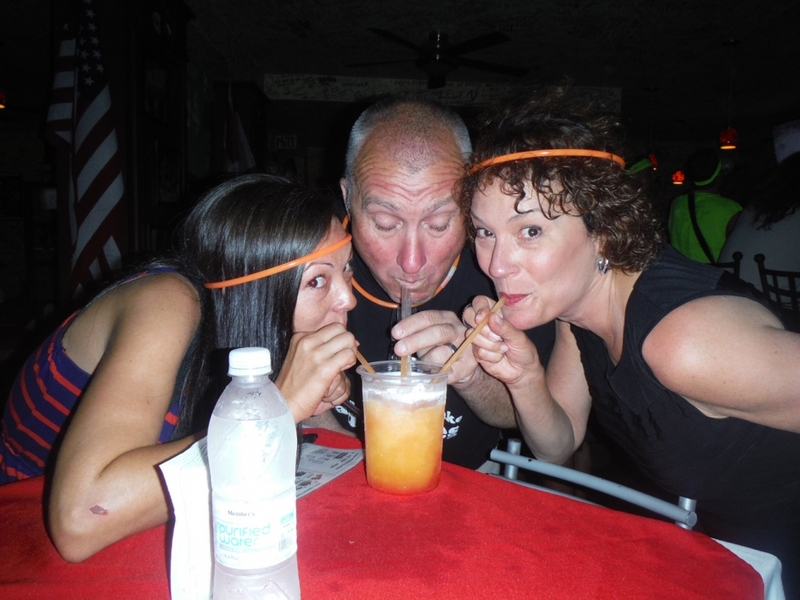 Getting to the finish line earns AMAZING CABO BAR CRAWL bragging rights! 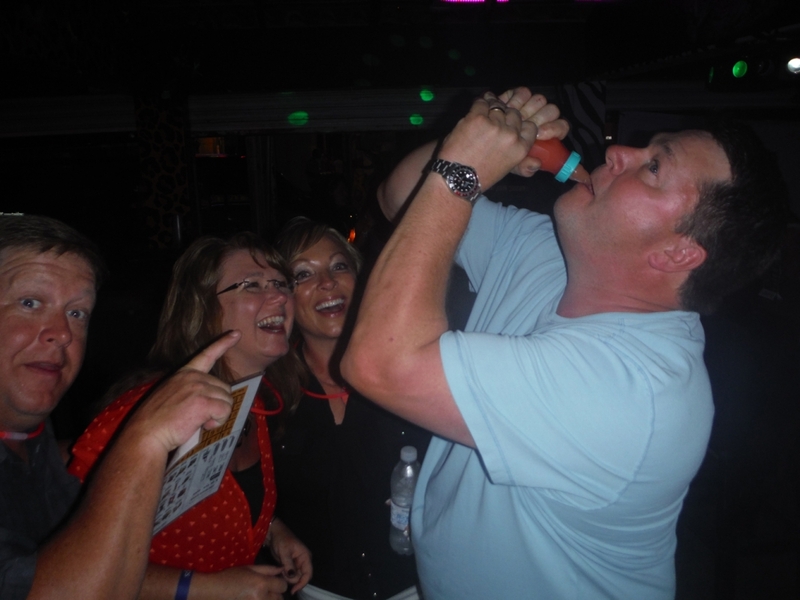 Then the good times continue with more drinks and everyone laughing at the zany pictures on the AMAZING CABO BAR CRAWL slide show. 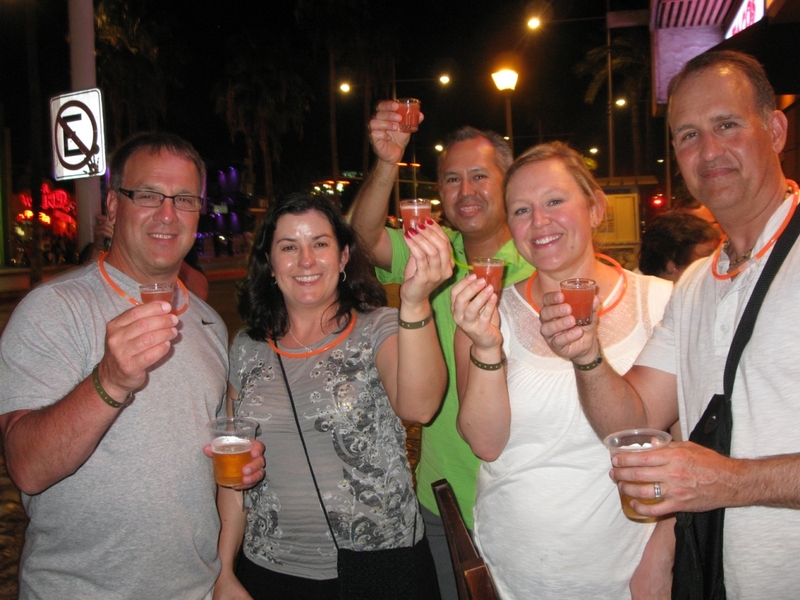 Improve the art of motivation and host your next, corporate celebration on AMAZING CABO BAR CRAWL. 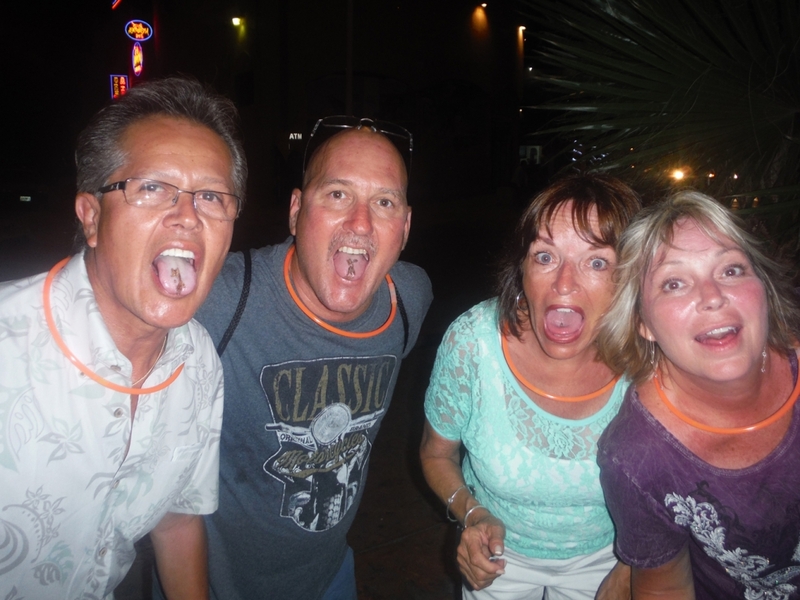 It’s more than everyone having a great time and they will!! 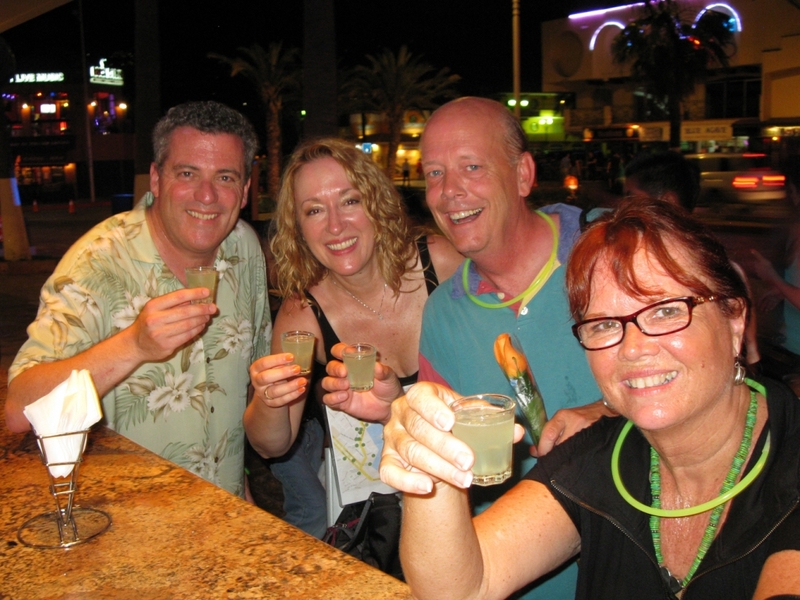 It is about the TEAM experience so plan your business’s AMAZING CABO BAR CRAWL PARTY today! 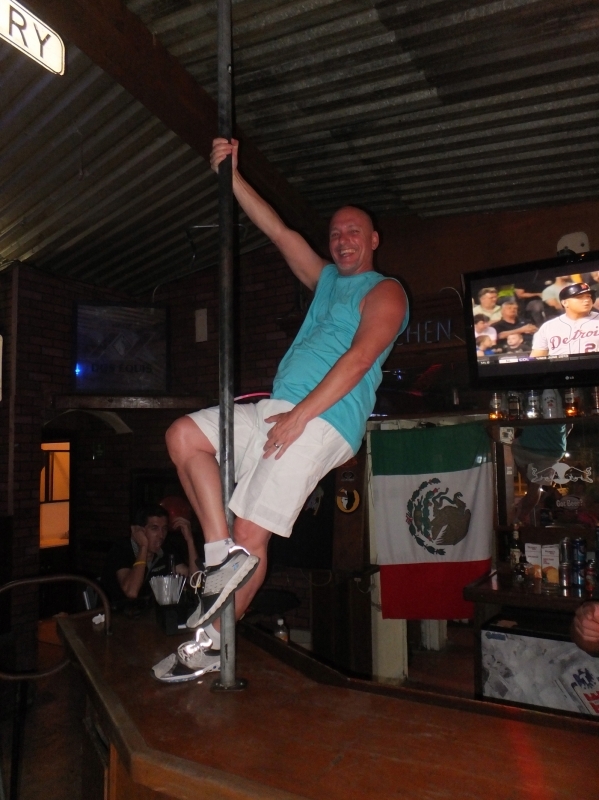 ©Copyright 2019 Amazing Cabo Bar Crawl. 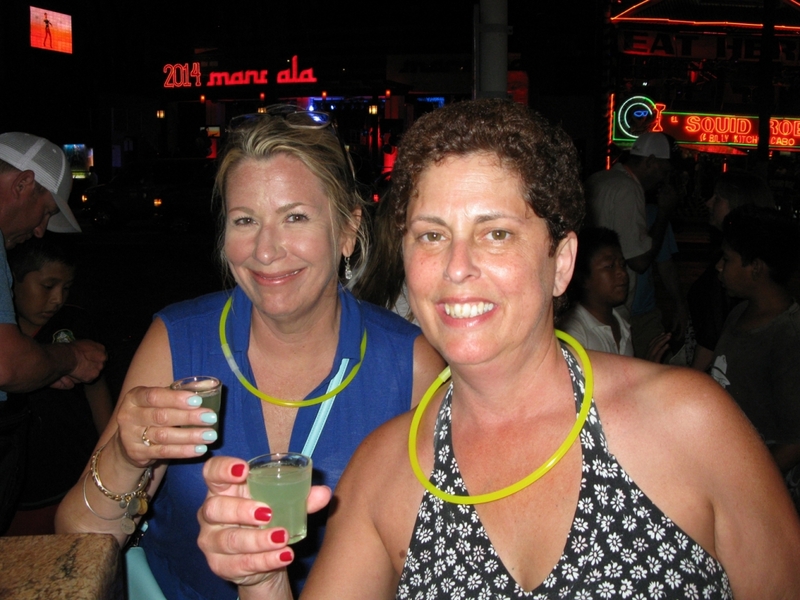 Website designed by Media Solstice Marketing and PR.